One of the large touch points with customers comes in the form of email communication. This email is sent to new customers registering or booking for the first time online. As well, it can be sent to customers automatically when creating their Address Book entry. This welcome message lets the customers know an account has been created and provides their Customer # and Password. This is sent to existing customers who have forgotten their password. This email can be initiated by the customers online when they request their forgotten password or by employees from the Address Book (tab) > (Find and Select Customer) > File > Permissions. This is the full booking(s) details sent to the customer when creating a new booking. This can include standard terms and conditions and location information for customers. This is similar to the email confirmation, but is used to notify the customer of an update or change to a schedule, or perhaps a caution such as nearby road closures. The email is marked as important. A new customer books online for the first time. The customer would receive both the Welcome/Registration email as well as a separate Confirmation email which contains the booking details. An existing customer books online and marks the box to receive a confirmation email. The customer would receive the Confirmation email only. If a outbound and inbound booking are made together, there will still only be a single Confirmation email which contains the details of both bookings. The customer calls the reservations department because they can't login due of an incorrect password. The employee would find their Address Book entry, highlight it and click File > Permissions (or access via Permissions from the Bookings tab). From there they could Generate a new password if appropriate, or simply Email it to the customer. The customer would receive the Password Recovery email. In the Booking Agent, click File > Configuration > Services. There are four options on the right side: Registration, Password, Confirmation and Notification. These line up with the above four templates. You can configure the subject and body of each message. You can click Edit to open an HTML editor so you easily modify or drop in your message body. Once you've completed your changes, you can click Test to preview the template by email. 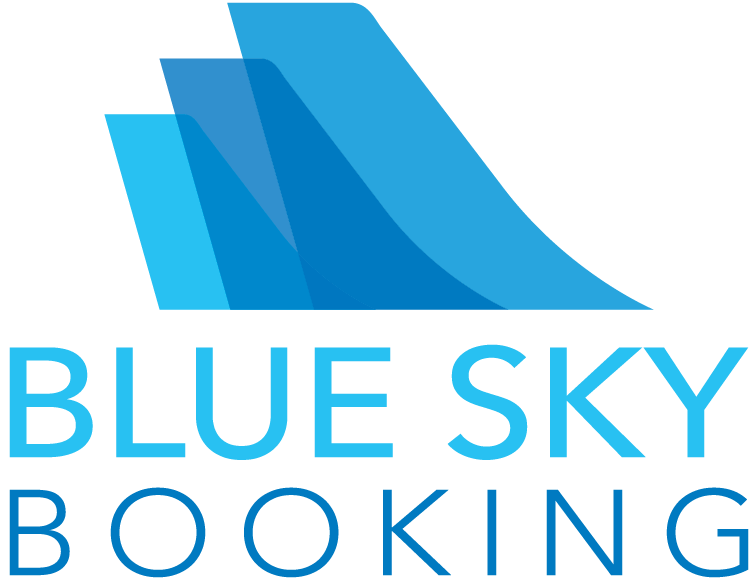 %BOOKINGS%: Dynamically inserts the booking details. Required. HTML inside emails can be more strict than web pages. CSS may not supported and inline styles may need to be used. Thus you may need to convert a pre-designed HTML page into an email compliant format. -moz- and -webkit- extensions are not always supported.